Obscure young adult book author J.K. Rowling (we&apos;ll forgive you for never having heard of her) has offered a definitive answer to an Internet debate involving the antagonist of her Harry Potter series. 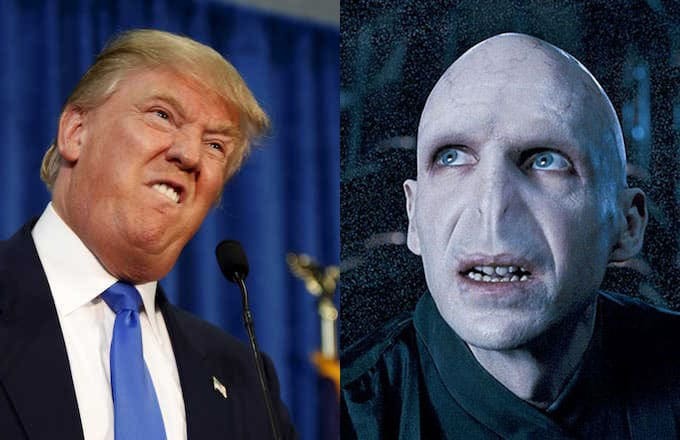 Lord Voldemort, a murderous snake-faced demon wizard with a penchant for killing children, has been likened to a similarly awful self-described politician named Donald Trump. Who, wondered the Internet, is actually worse? 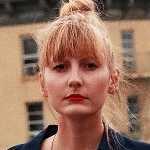 "Without looking at the various polling data, it is obvious to anybody the hatred is beyond comprehension. Where this hatred comes from and why we will have to determine. Until we are able to determine and understand this problem and the dangerous threat it poses, our country cannot be the victims of horrendous attacks by people that believe only in Jihad, and have no sense of reason or respect for human life. If I win the election for President, we are going to Make America Great Again." In response to a BBC Newsbeat explainer on the topic, Rowling took to Twitter to offer her two cents on this fire Internet debate. Motion to henceforth only refer to Donald as Voldetrump. J.K. Rowling Fires Back at Idiot On Twitter Who Says Serena Williams Is "Built Like a Man"